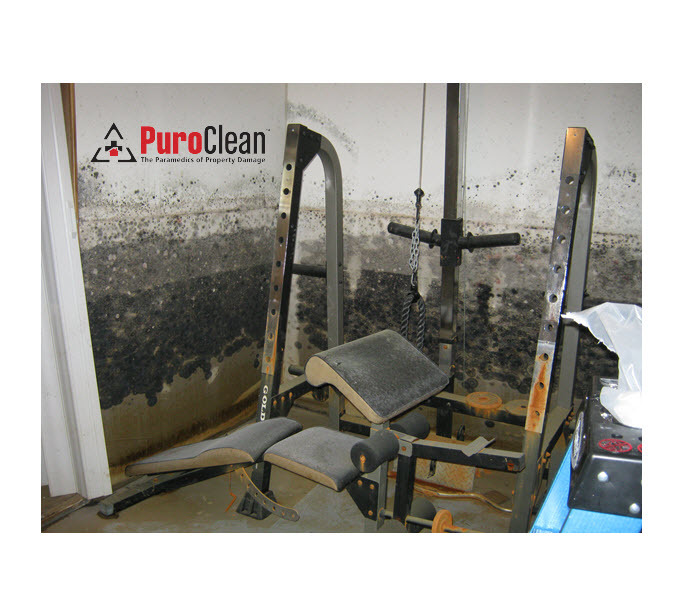 Expert Mold Remediation: No Time For Failure! A short time ago, we were contacted by a realtor who was trying to sell a property in a retirement community in Whiting, NJ. The seller had done his due diligence. 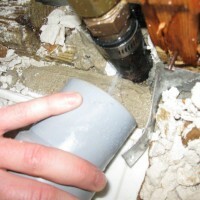 Before putting the house on the market, he got a home inspection that included a mold test. 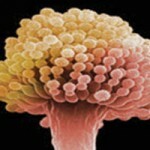 The test revealed elevated mold spore counts. 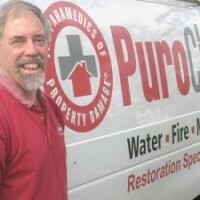 Knowing that he couldn’t sell the property in that condition, the conscientious homeowner hired someone to remediate the mold. 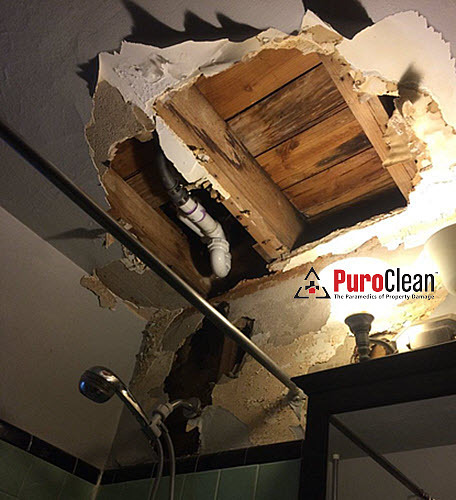 That contractor charged the homeowner $1,300 to “take care” of the problem. 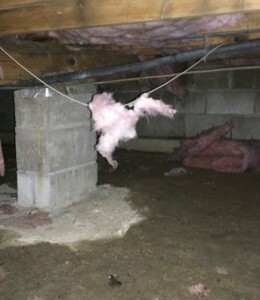 Unbeknownst to the homeowner, all the contractor did was spray some kind of a “solution” in the crawlspace! Believing that the problem was taken care of, the homeowner contacted a realtor and they put the property on the market. When the realtor showed the home to a prospective buyer, the buyers hired a home inspector of their own before going to the closing table. 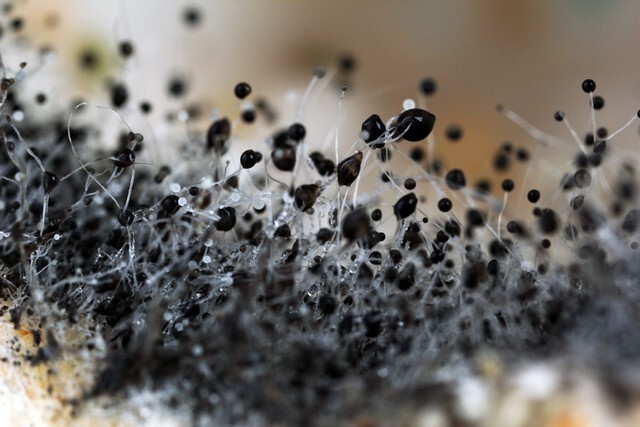 Not surprisingly, this second home inspection revealed elevated mold spore counts throughout the home. The prospective buyers were so disappointed! They loved the home and were anxious to move in. The seller and the realtor were beside themselves. They were going to the closing with the buyers in less than 2 weeks! They knew they needed help to save the sale of this home, and fast! In desperation, the realtor contacted us. 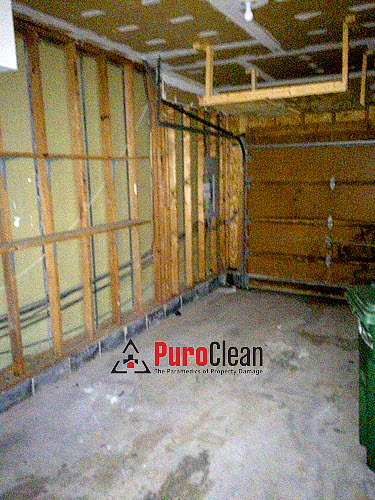 Our initial inspection of the property revealed significant water damage and mold growth throughout the crawl space. Mold appeared to be on the rafters, on the sheathing, as well as what was left of the insulation. Our teams got to work immediately. 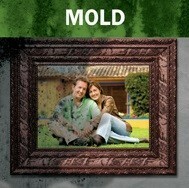 We removed all the moldy debris. And then we treated the entire crawl space with the IICRC recommended techniques for expert mold remediation. After that, we installed a new vapor barrier and new insulation. 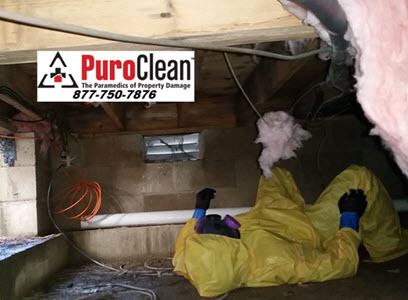 And finallye, we encapsulated the entire area to prevent further mold growth. 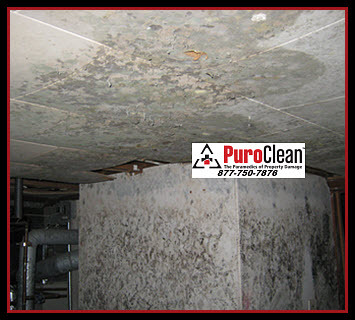 But no expert mold remediation job is complete without post-remediation verification. We asked the buyer’s home inspector to check our work with another air quality test to check for mold. And we passed with flying colors! We love happy endings! The sale of the home went ahead right on schedule. 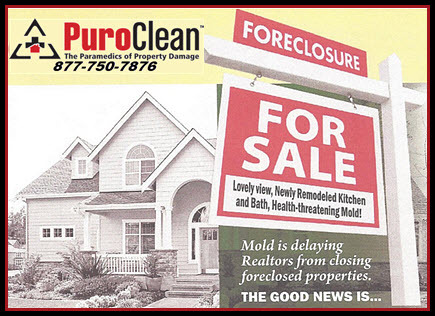 When a realtor’s reputation is on the line, and mold threatens the closing, there’s no time for failure! 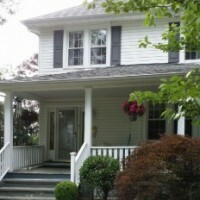 The job must be done right and on time to get the buyers and the sellers to the closing table fast. 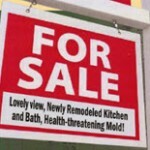 Our IICRC certified and trained expert mold remediation professionals can save the sale of your home! 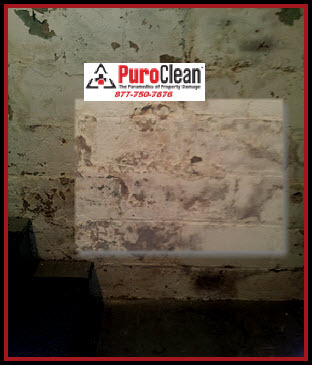 For expert mold removal services in Philadelphia and Southern New Jersey, call PuroClean Emergency Recovery Services 877-750-7876.